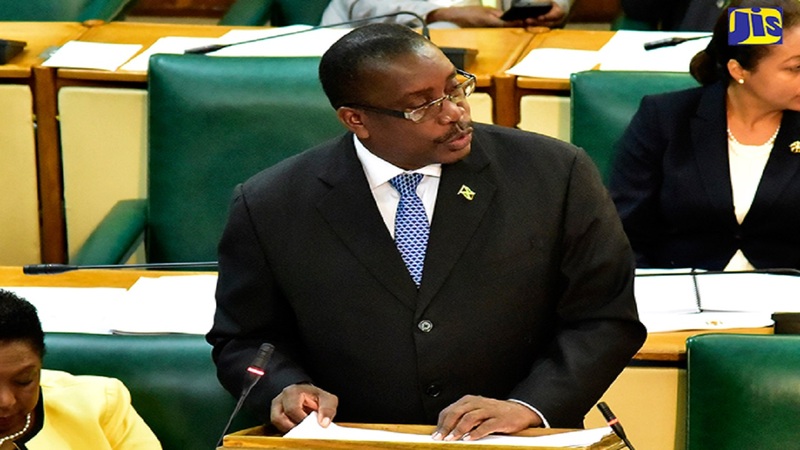 A fare increase is being considered for operators of public passenger vehicles, Transport Minister Robert Montague has revealed. 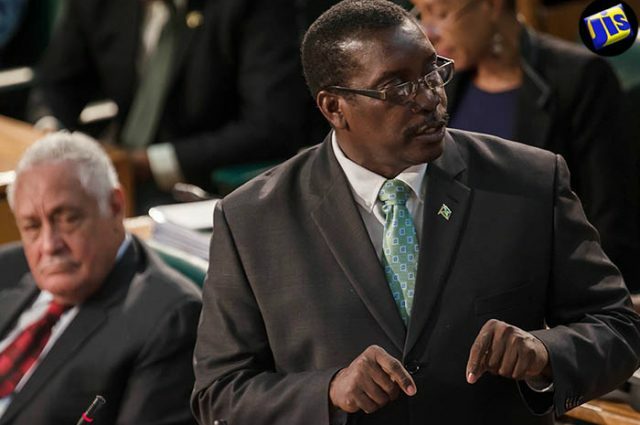 The Minister made the revelation on Thursday as he addressed a Transport Stakeholders Conference at the Jamaica Conference Centre in downtown Kingston. According to Montague, the Transport Authority is in the process of reviewing an application and receiving submissions for a fare adjustment. Operators of public passenger vehicles have for a long time been clamouring for a fare increase. In recent years they have cited the devaluation of the Jamaican dollar, the increase in the price for spare parts, rising fuel prices and the fact that the state-owned Jamaica Urban Transit Company (JUTC) is subsidised by the government as reasons why they should be granted an increase. Montague did not indicate when the review of the application for the increase will be concluded. Meanwhile, the minister said that as of February 18, the Transport Authority will be suspending the road licences of public passenger vehicle operators who have 10 or more outstanding traffic tickets, or warrants. “Those persons who have tickets and ignore the lawful command of the police, you’re going to feel it. You must abide by the rules and regulations,” he warned. And Montague reiterated that the road licence renewal period is from February 18 to March 31. He said the Transport Authority will begin accepting new applications on May 1, with some exceptions. 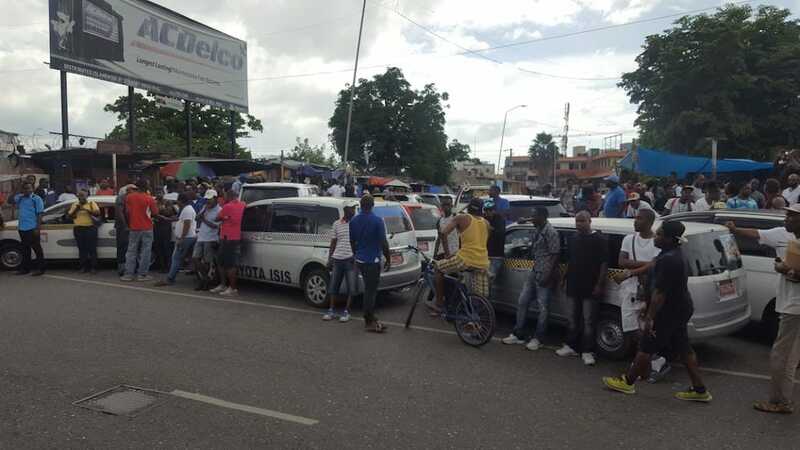 “The only new licence application we will accept between February 18 and March 31 is from contract carriers, because a lot of them would’ve imported buses, and their buses would be on the wharf and we will accommodate them,” he said. The minister also noted that if persons already in the system have a “one- off” request for a new licence, they will be accommodated on a “case by case basis”. He further announced that if public passenger vehicle operators applying for licence renewals up to November 31, 2018 have not received these as at January 31, there will be no additional charge. And he said come April 1, 2020, the Transport Authority will not be issuing more than three licences in one name. He said the Government is also looking at offering online road licence renewal by next year. Meanwhile, the Minister announced that the recruitment of 50 new transport route inspectors this year has commenced. He also informed that 15 clerks will be employed, and that one will be assigned to each depot across the island. “So the days of when persons have to buy two licence plates in order to get the green plate will be over. You’ll be able to get the green plate right there at the depot,” Montague assured. In the meantime, as of April 1, all drivers in the public transportation system will be required to wear uniforms. This, according to the transport minister, is aimed at bringing order and discipline to the sector. “We have an opportunity to change the face of this industry… we are moving to chart a new course. We are moving to make this industry garner the respect that it ought to get,” he emphasised.